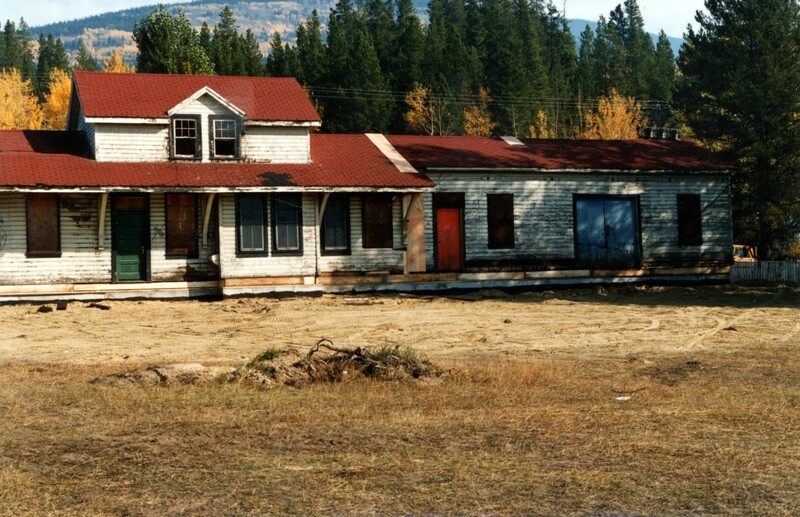 The building that is now the museum was the original railway station, built in 1914 when Valemount did not exist. 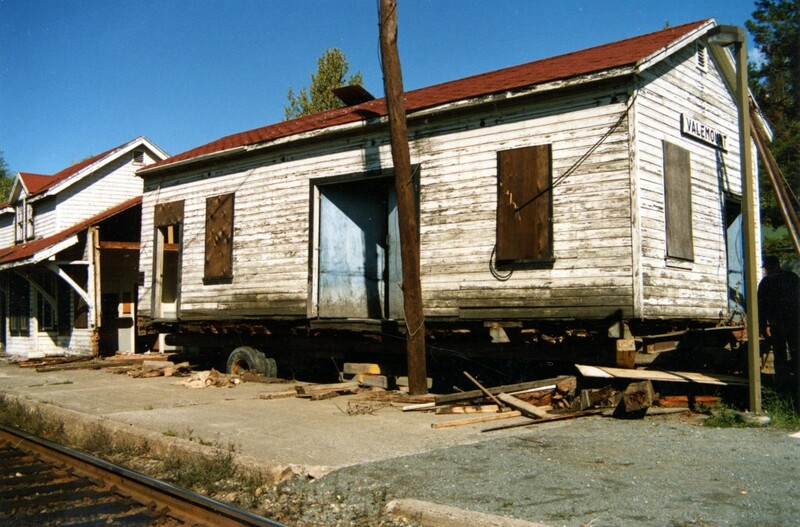 A town called Swift Creek was about 2km up the line, which is where the station was originally located. 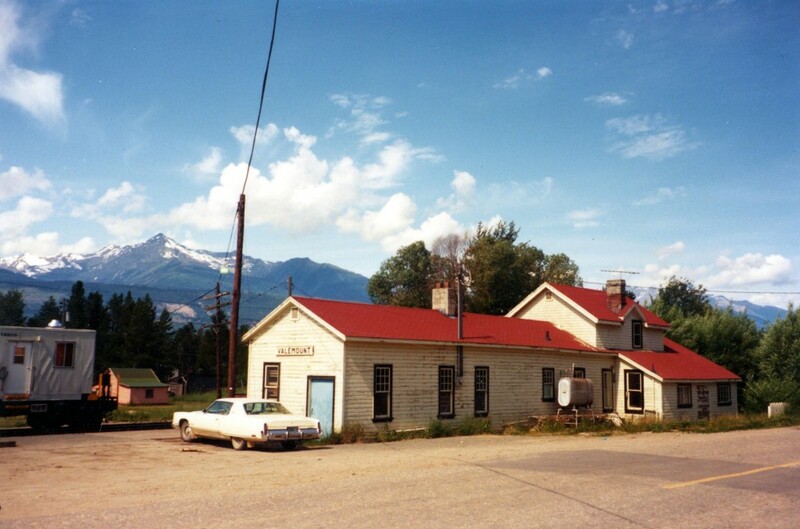 In 1927 the Canadian National Railway moved the station and renamed it Valemount, meaning “Valley in the Mountains.” It used to be located down by the tracks on Main St., where it was used until 1981. 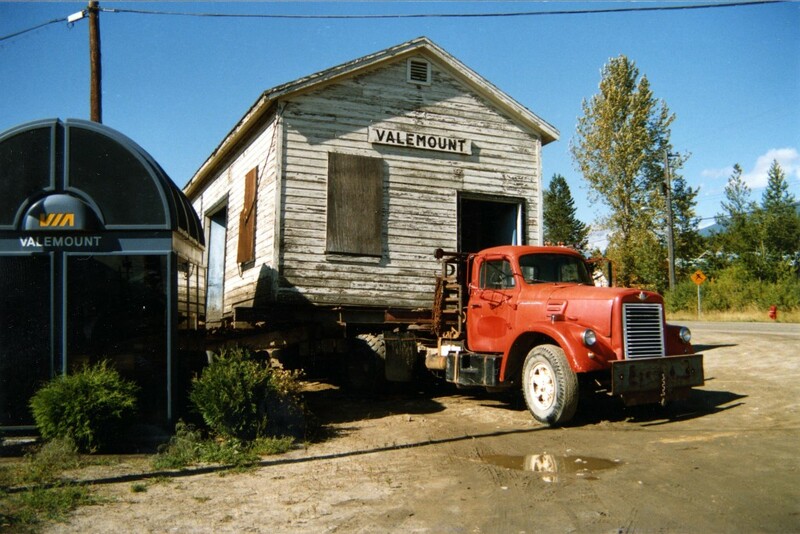 In 1987 the Valemount Historic Society bought the museum for $1 and relocated it to its present location. 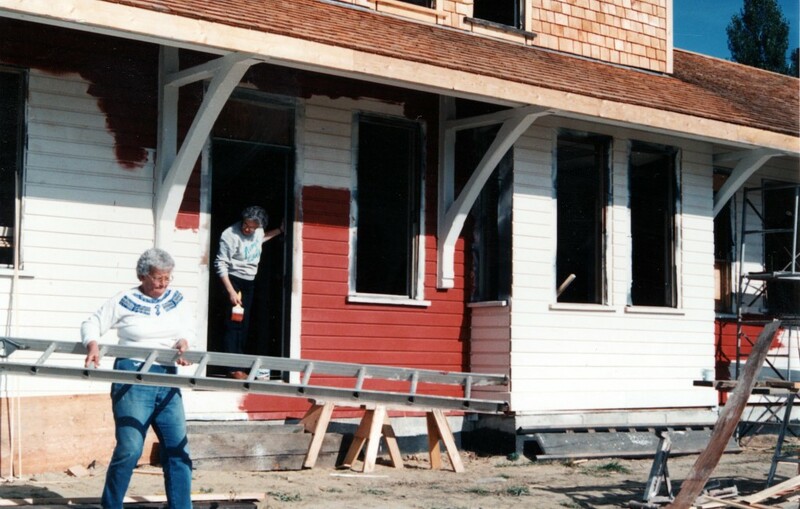 The photo slideshow below shows the journey of restoring the building to its present condition. 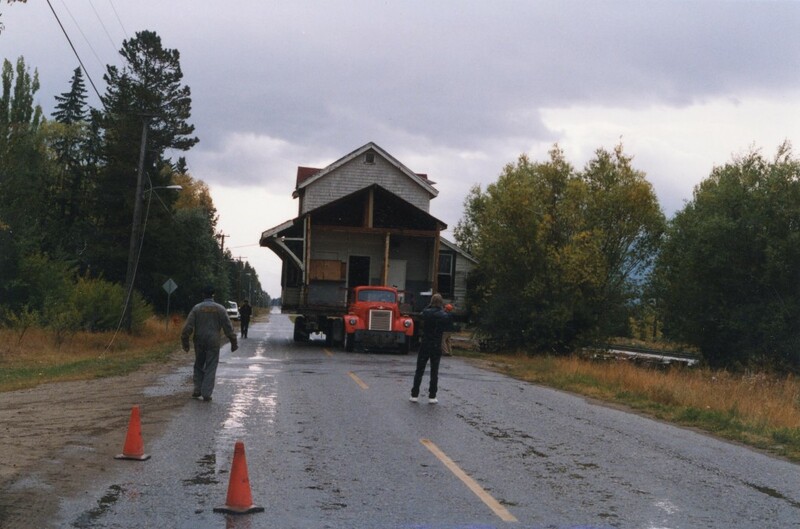 It underwent a 5 year restoration and opened in 1992 as the Valemount Museum. 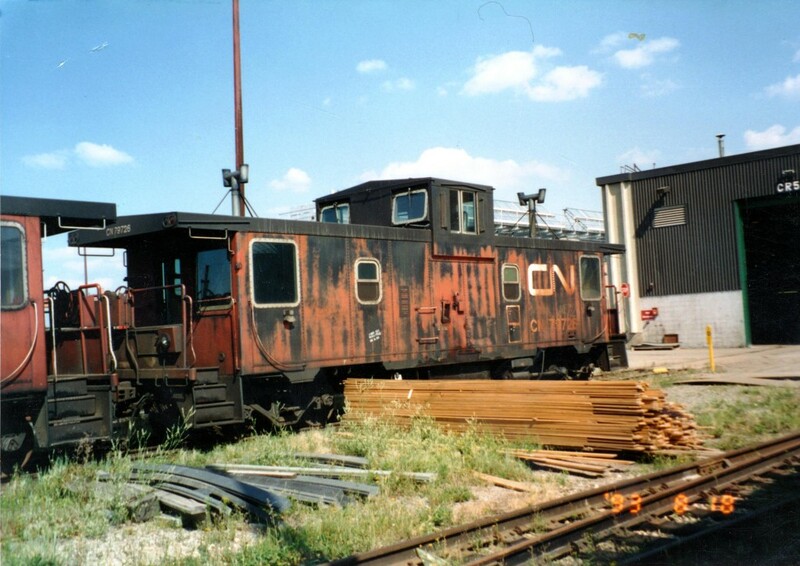 The freight shed, was added in 1957, and would have been used for incoming supplies. It is now the railroad room with a model railroad and history about the railway and various railway stations in the area, some of which are not used at all. The waiting room was where people, well, waited for the train! The station agent and his family lived in the rest of the building. It has a living room, two bedrooms and a kitchen. The bedrooms have various exhibits. The living room has small exhibits on James Vanslyk – a trapper and artist, another on Margaret McKirdy’s life-like sculptures and other artifacts. A basement was added during the renovations. We have a trapper’s cabin set up and other exhibits on early settlers and outfitting. 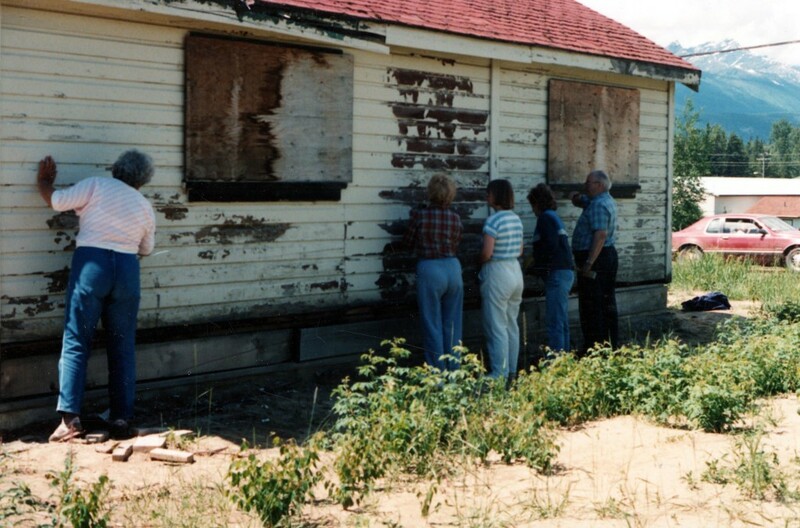 Throughout the museum, there are stories about various pioneers. 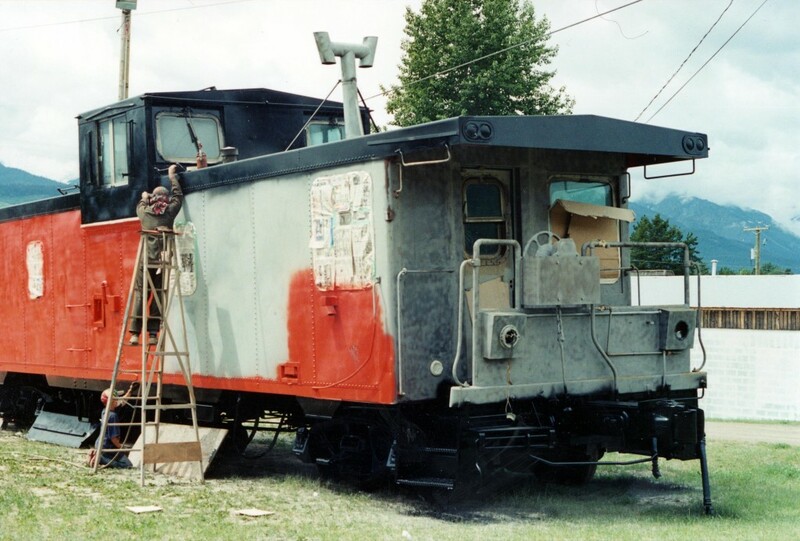 You can also go into the Caboose outside. 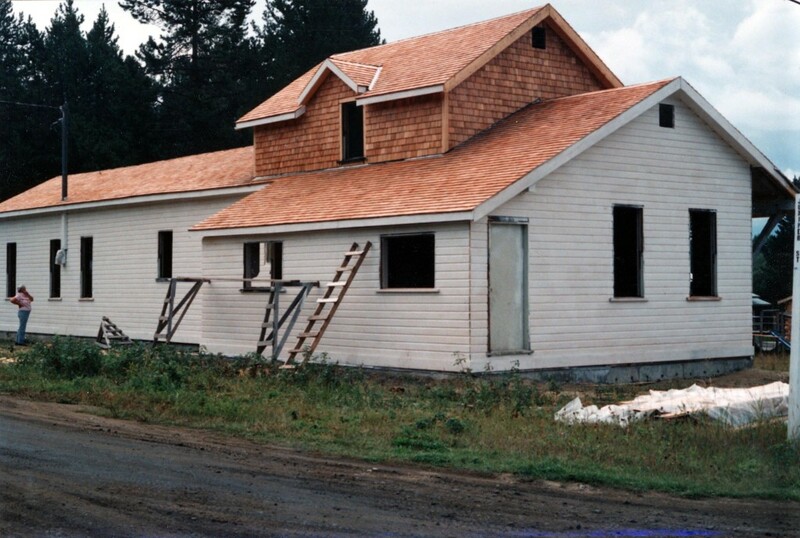 It was also purchased for $1.00 by the Valemount Historic Society. The conductor(s) sat in the high seats in the middle to watch for fires and other potential danger. Interested in a booklet on the history of Valemount? We have some available for purchase online here, or in the Museum’s gift shop. First section ready to go! 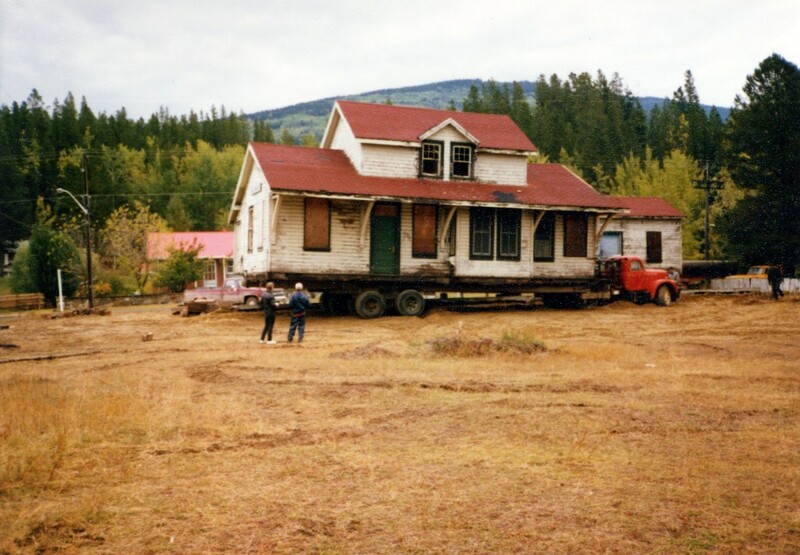 In 1906 Fulton Alexander McKirdy staked the first homestead in the Valemount area. (Mt. 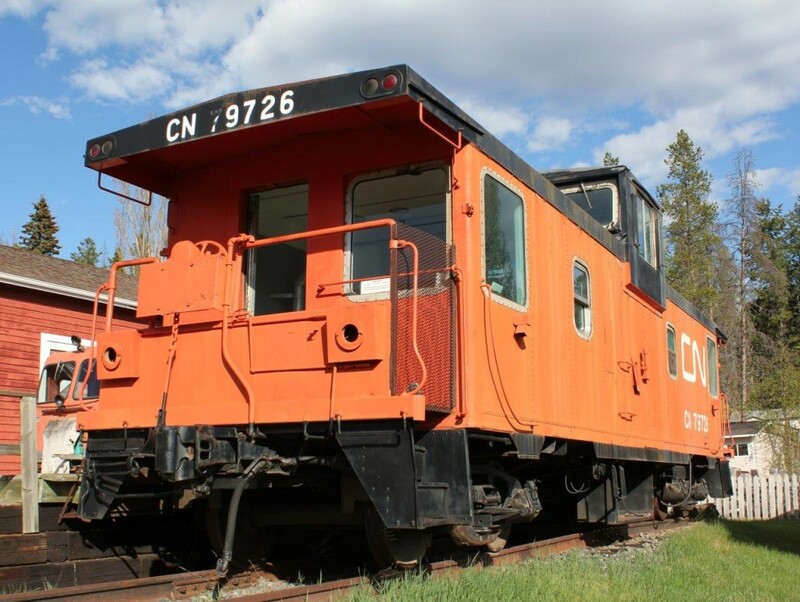 McKirdy is named after Fulton) Eight years later, in 1914 the railway made its way through the Yellowhead Pass, and a railway station was built at Swift Creek. 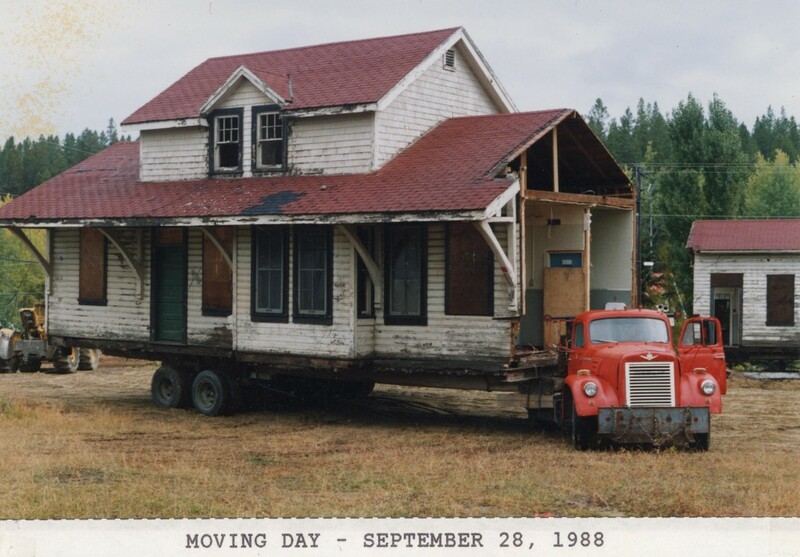 Until this time the only access to the area was by trail and very few people called the area home. 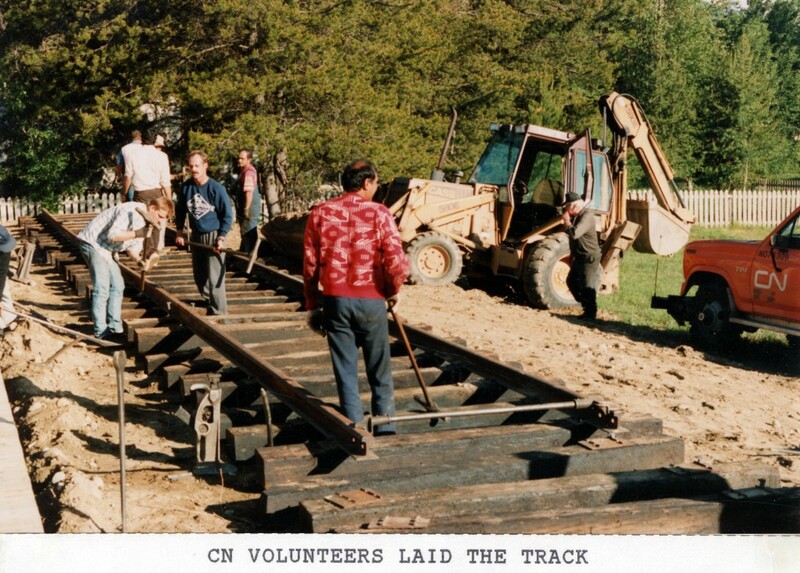 With the arrival of the railway came workers and an opportunity to make a living; a small town sprang up with the industry based on logging and a tie making camp in addition to trapping. 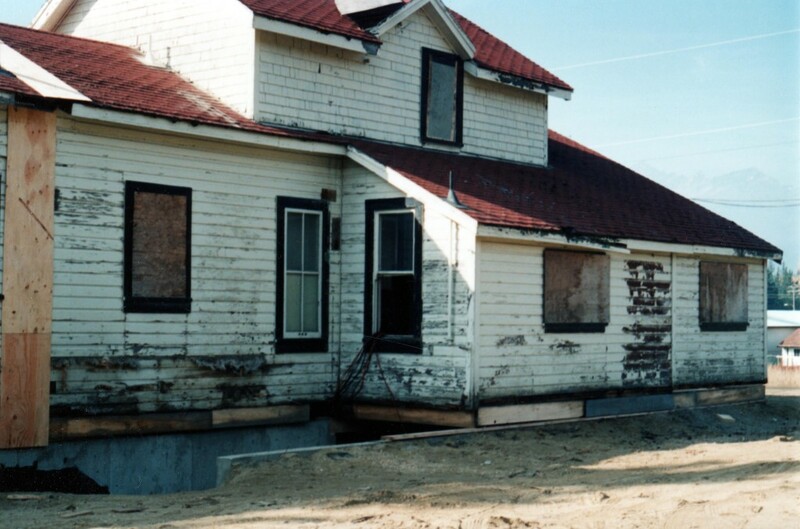 The town grew slowly, and soon included a store, post office, hotel and school. 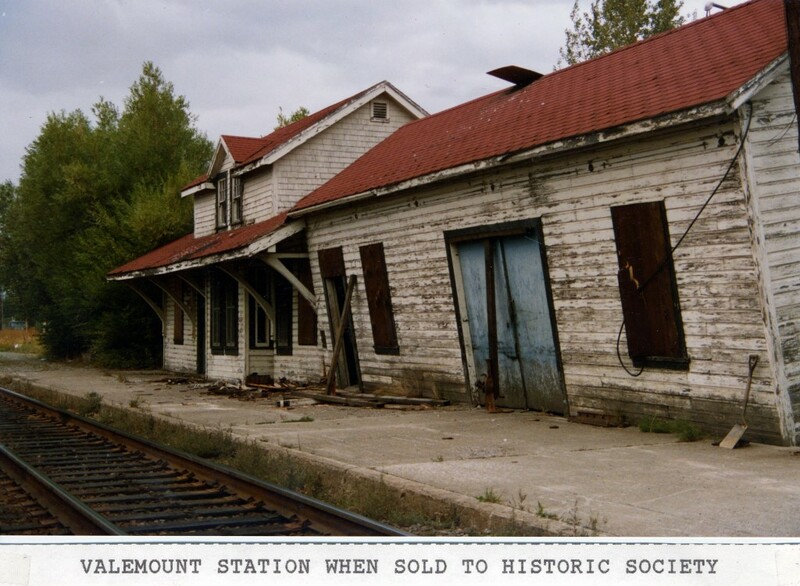 In 1927 the decision was made to move Swift Creek station a mile further down the tracks, and the town was renamed Valemount, for “Valley in the Mountains”.